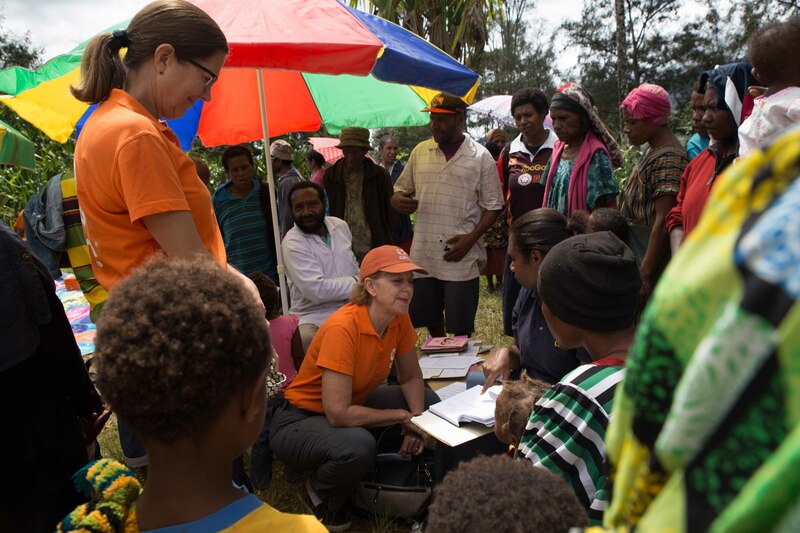 Barbara Jackson speaks with community members in the Chauve district of Papua New Guinea. Photo: Sam Bolitho/CARE. 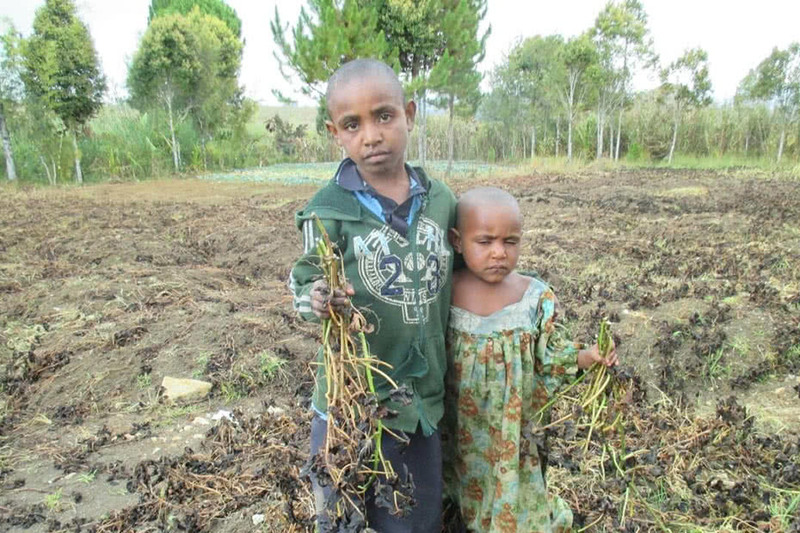 Financial aid from the Australian Government to help some of our closest neighbours mitigate the effects of El Nino has been welcomed. 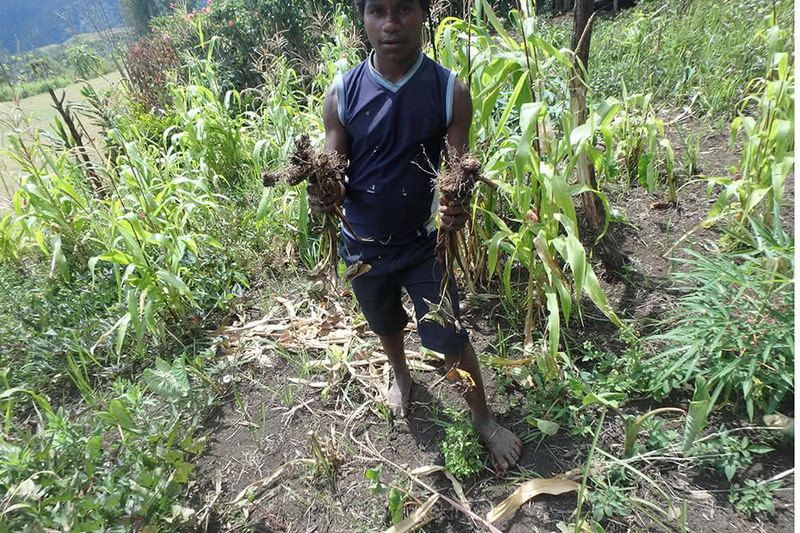 $9 million has been pledged to Pacific countries facing food and water shortages including Papua New Guinea and Vanuatu. However, continued assistance will be needed. 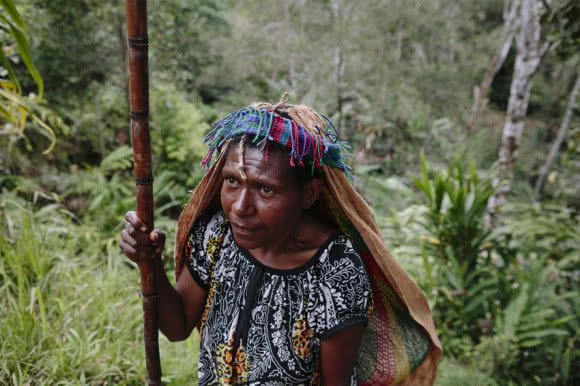 El Nino-driven drought and frosts are threatening food security and water supplies across the Pacific region, with Papua New Guinea (PNG) hardest hit. 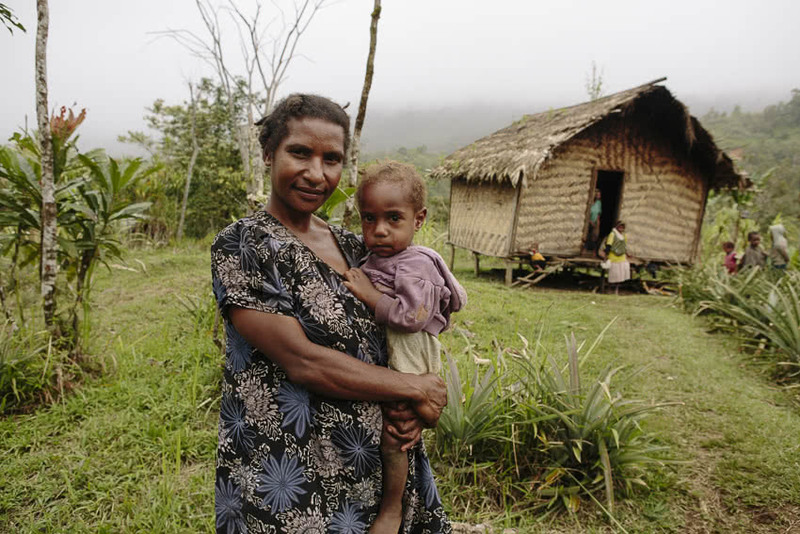 Papua New Guinea (PNG), loses more mothers during pregnancy and childbirth than most countries in the Asia-Pacific region, due to inaccessibility and lack of basic healthcare skills. 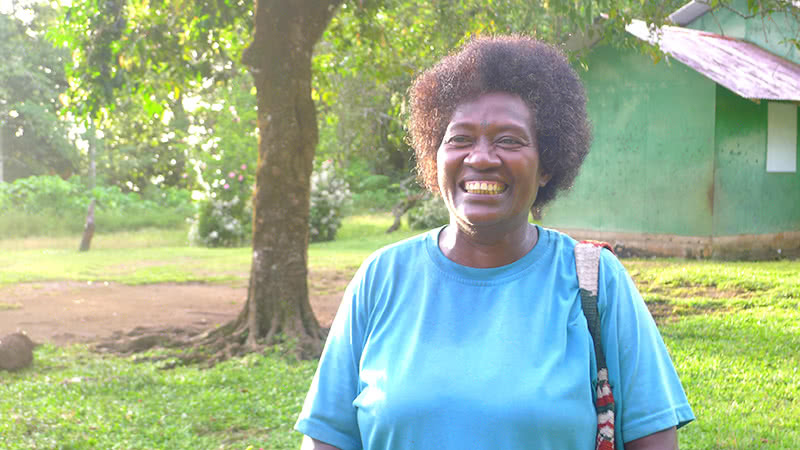 Improving maternal healthcare across generations in Papua New Guinea. 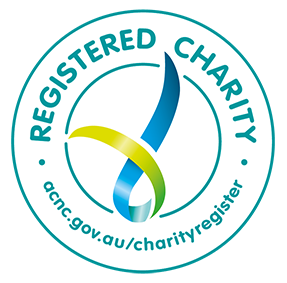 CARE works to improve the lives of marginalised and remote communities in PNG. Climate change is adding to the challenges for the people who call small islands home.